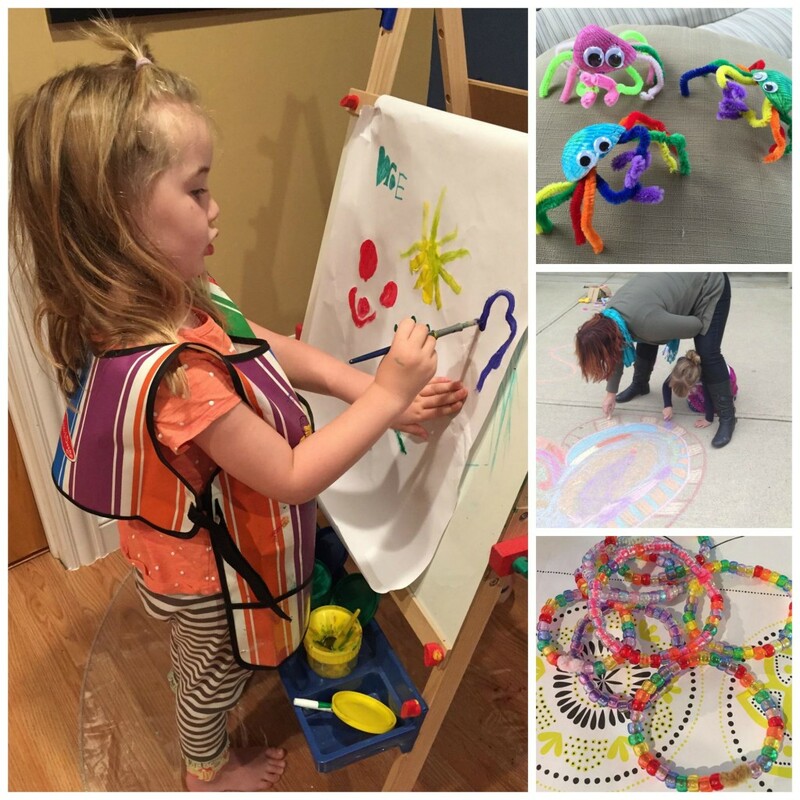 Disclaimer: I was generously provided samples from MomMade Foods prior to writing this post. That said, my opinions are my own and I happily spent my own money on MomMade Foods as well! 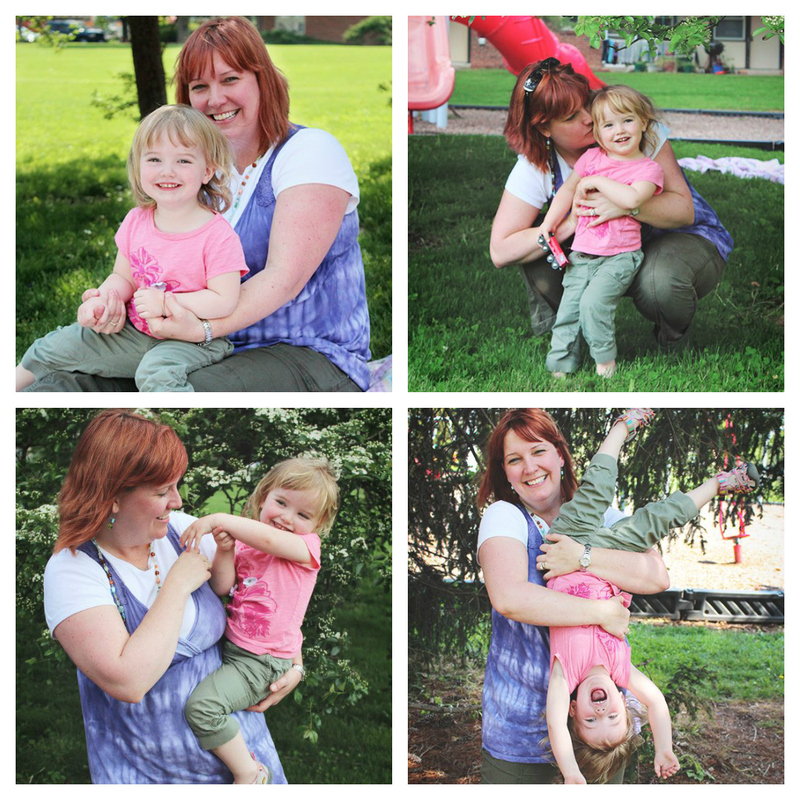 Recently, Zoe and I got to attend a blogger event on behalf of Mommade Foods. We were able to meet mom and founder Heather Stouffer, learn all about her nutrition philosophy and best of all taste many of her delicious, healthy foods. Instantly, I was hooked! And that’s a good thing, because I am ALWAYS on the lookout for new organic, healthy, fun foods to give my little princess. Seriously, worrying about Zoe getting enough balanced nutrition is probably my #1 concern as a preschooler mom – followed closely by worrying if she’s getting too much screen time and/or enough sleep. I find myself getting into food ruts where all I make is some form of pasta every night, and that’s no good. I know she needs better, more varied nutrition than that. And so do I! So I love searching out fun, healthy new recipes and foods – but let’s face it, as a full-time working mom, I need them to be quick and easy. With Mommade Foods in the freezer, I know I always have something super healthy, fun and quick that I can whip up in the microwave or in a pot on the stove. Munchies are like a healthier, organic version of a “hot pocket” type food or snack. Great for an on the go snack or meal, we got to try the Cheese Pizza and Bean Burrito flavors, both of which I loved. They are packed with veggies and flavor but “no junk” whatsoever. I definitely plan to stock up on these when I can find them in one of our local stores! Bites are mini meatballs made with all natural meat and no antibiotics ever. I loved every single one of these that we tasted, including Turkey, Chicken and Apple (my favorite! ), and Beef and Cheese. I can definitely see serving these up along with the usual favorites of mac and cheese or pasta and dipping sauce. These are great for adding a little protein in an easy, kid-friendly way (and a nice change from the usual chicken nuggets or fried chicken tenders!). 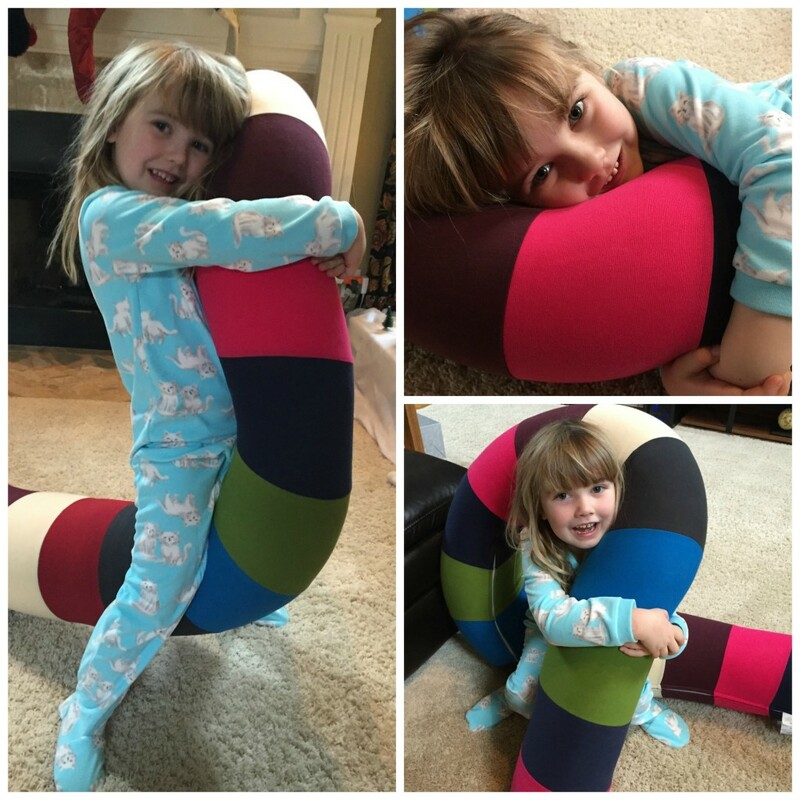 I think these would also be great in a wrap or hero for bigger kids or adults. 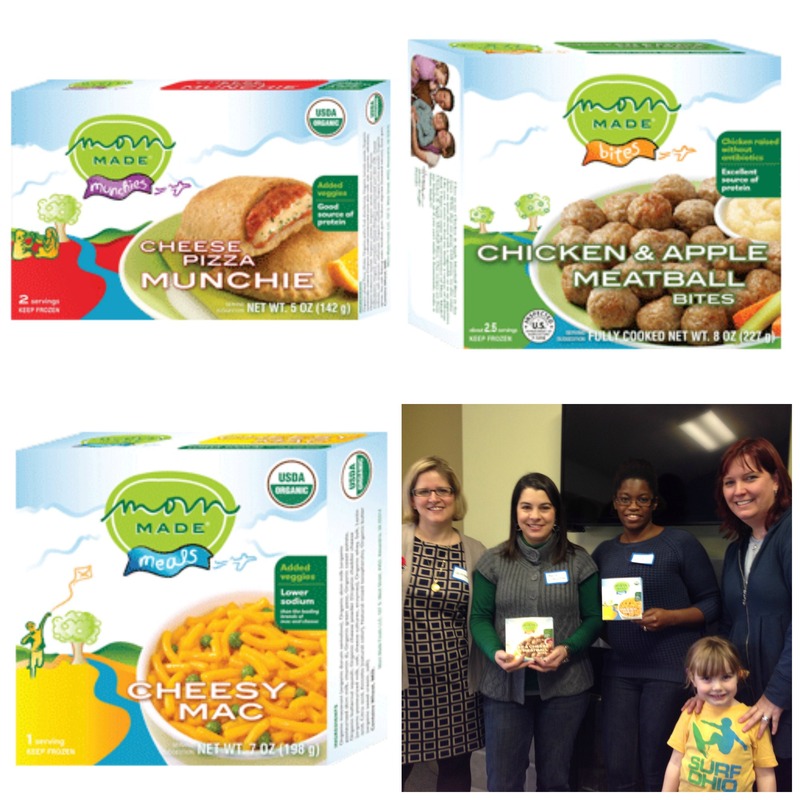 Meals are just what you’d expect – healthier, organic versions of favorites like Spaghetti and Turkey Meatballs, Cheesy Mac (made healthier with organic veggies mixed in), and Fiesta Rice. We got to try the Spaghetti and Cheesy Mac, and both were delicious. Zoe even tried the Cheesy Mac (she was being very selective the day we went and wouldn’t try much – but I’ve had better luck since at home!). Really, the only downside I can find to Mommade Foods is that I wasn’t able to find many of them in the grocery stores I frequent. According to the website, they’re available in the freezer aisle at Giant Eagle Upper Arlington, Whole Foods Upper Arlington and Whole Foods Dublin – with plans to expand into Earth Fare stores as well. I looked at Whole Foods UA and found only one Mommade Foods package – which I bought – so I’m not sure how long it will take them to restock their shelves with more Mommade Foods. I also looked at Earth Fare off Polaris, and no luck. Still, it’s definitely worth taking a look and then asking your local grocery store to carry these foods in their organic freezer section. 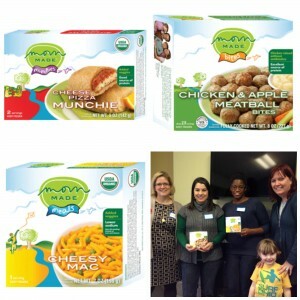 I will certainly be asking our Kroger in Lewis Center to start carrying Mommade Foods so I can stock up on them! 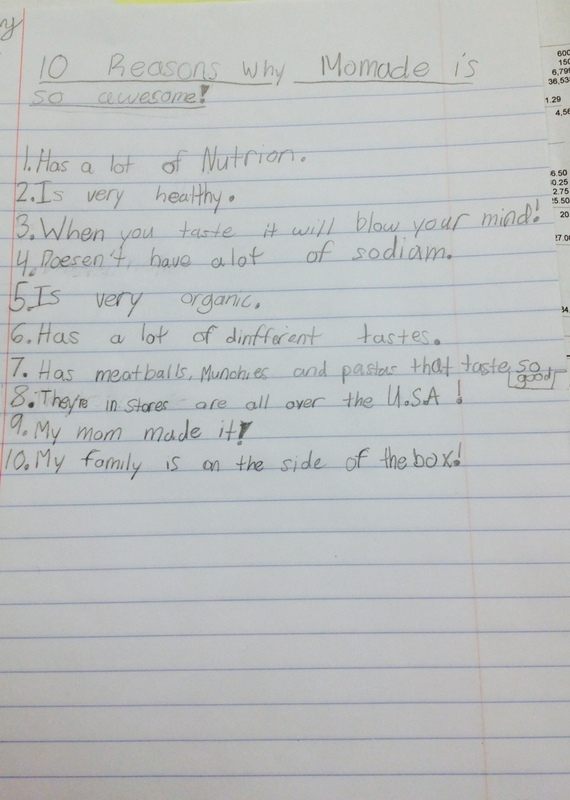 Don’t take my word for it, though – here’s an adorable list of reasons why you should love Mommade Foods – created by the founder’s eight year old son. He needs to go into marketing, right?! As always, I’d love to hear from you. What healthy foods are your go-to staples for dinner with your little ones? Do you make separate meals for your preschooler or do you try to eat one meal as a family? If you have any tricks or recipes that can’t fail, I’d love to hear about them in the comments below!